Binance and Bittrex's TRADING PAIRS model is doomed to fail! Remember 6 months ago when Binance didn't exist and Bittrex ruled the crypto-world? How did Binance take the no.1 spot away from Bittrex? They were quicker to add popular tokens. They adapted faster! And if you think about it, this has always been the case in nature: quickest to adapt wins. But it's difficlut to be quick when you need so much infrastructure for every new token. Relying on trading pairs means every new coin added needs a BTC pair, an ETH pair, a USDT pair, and in Binance's case, a BNB pair. And all those pairs are individual markets that need supply and demand in order to have liquidity. So they need a lot of infrastructure in order to add each new coin, and there is no guarantee that it'll be successful. And so many new coins are popping up every day. New tech is constantly replacing old tech at an accelerating rate. Binance has a very rigurous and effective process to pick the winners, but if you've been playing the cryptocurrency game you know by now... picking winners all the time is impossible. Enter @bancor-network! They have a different approach. Bancor is a different kind of exchange in a few meaningful ways. Anyone will be able to add a coin without asking for permission. So there's a much higher chance the winners will be on Bancor faster than Binance or any other exchanges... that will give it the same edge Binance had over Bittrex. But it gets much, much better! Bancor doesn't use trading pairs! You just add any coin to the network and it is automatically tradable for any other on the network, and it has guaranteed liquidity no matter how small the coin is. I won't get into the technical details but it works. You can test it out for yourself https://app.bancor.network/. So with Bancor we have a highly adaptive system that gets all the new coins faster, with minimum infrastructure cost, and with guaranteed liquidity no matter how small the coin is. Who do you think will own the future? DISCLOSURE: I own BNB and BNT tokens and I believe in both projects in the short term. 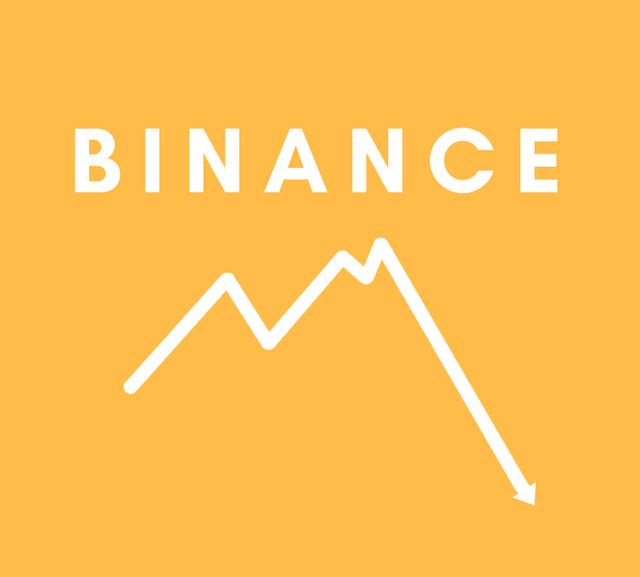 Binance Exchnage is listing many new altcoins. Binance has the highest marketshare today. Read Binance Exchange Review to know more.